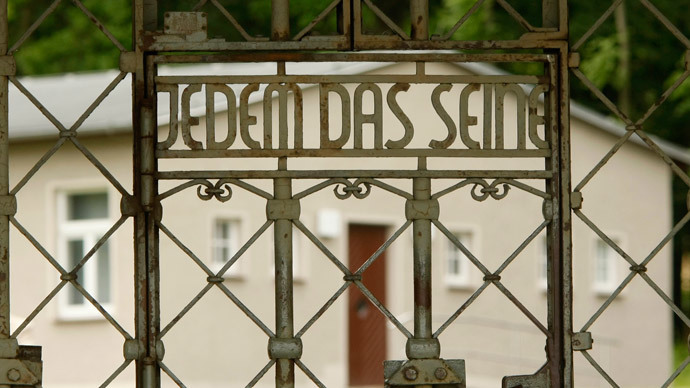 Officials in the German town of Schwerte have made plans to place some 20 refugees in barracks which were once part of the infamous Buchenwald concentration camp. The 'pragmatic solution' to provide shelter has sparked criticism, German media reported. Hundreds of non-Germans were forced to live in the town of Schwerte in the country's west 70 years ago, when it was an outpost to one of the largest Nazi concentrations camps, Buchenwald. 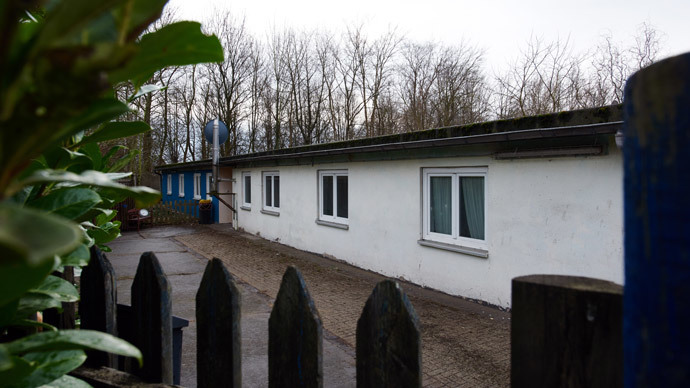 Now, 21 refugees who have come to Germany seeking new homes have been offered to live in what is left of the former camp: the barracks once occupied by SS guards. According to Deutsche Welle, Schwerte barracks, both for guards and prisoners, were destroyed a long time ago and historic investigation carried at the site indicated that all the houses were built in the 1950s. The site has previously hosted a kindergarten and artist studios. "The accusation that we in Schwerte are ignorant of our history and insensitive, deeply hit the council and the city administration," Schwerte's mayor Heinrich Böckelühr said at a press conference. "There is a lively welcoming culture here. And putting refugees up in mass shelters, containers or gymnasiums is not our understanding of successful integration." However, Der Spiegel and several other German outlets said the SS guards’ barracks still remain in the area, while the prisoners’ barracks had been destroyed. Local authorities say the plan is a pragmatic solution to help accommodate at least some of the large influx of refugees, who have come to the country after fleeing war-torn states such as Syria and Iraq. The first move-in is expected this week, Die Welt reported. With the country struggling to accommodate hundreds of thousands of asylum seekers, some local governments are placing refugees not only in hotels and converted school buildings, but also in makeshift villages of freight containers. Schwerte authorities say they're offering something more comfortable. The barracks in question have never housed any prisoners, and have been widely used by the city over the years. They are among the few surviving buildings left at the former concentration camp, as most of them were demolished in 1950. After WWII, the barracks accommodated disabled veterans, refugees, and people whose houses were destroyed during the war. They were then used as a warehouse, an artists’ studio, and even a kindergarten, city spokesman Carsten Morgenthal told Spiegel. However, the decision has sparked criticism among the country's activist groups, with many calling the plan "questionable" and "insensitive." 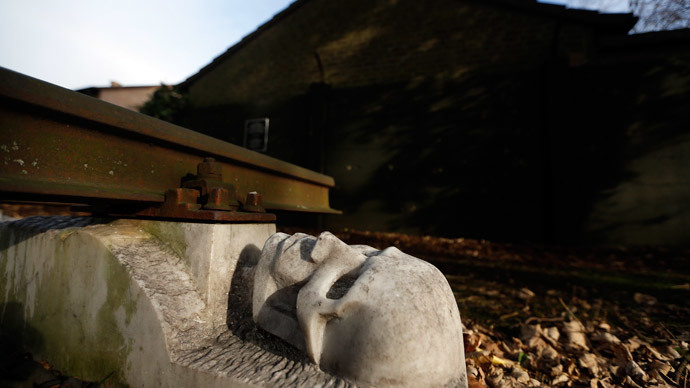 "Even if these SS guard barracks were often used in the past for other purposes, no automatic mechanism to do so in the future should be derived from it," Christine Glauning, director of the Documentation Center for Nazi Forced Labor, told Spiegel. She called the property "a place of exploitation, oppression and unbounded violence," adding that it is hard to imagine that people who have fled their homes for exactly such reasons would be accommodated there. The SS officers who once lived in the barracks guarded the camp's forced laborers, who were mainly from Eastern Europe. Some 700 prisoners were temporarily housed at the site, out of almost 240,000 incarcerated within the walls of Buchenwald in total.